Description Recent Arrival! 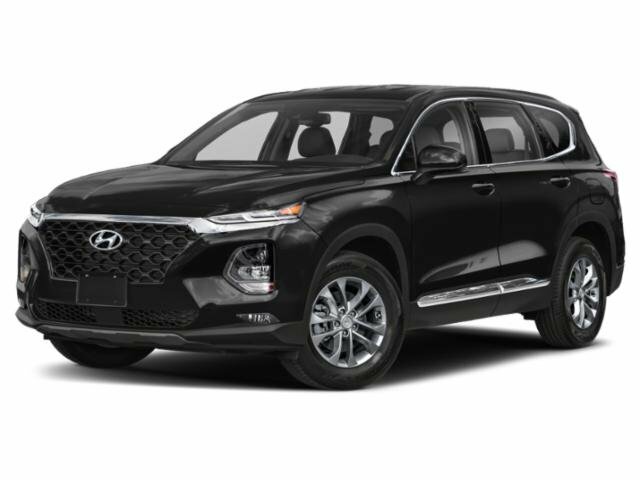 4D Sport Utility, Remote keyless entry, Remote Keyless Entry System w/Alarm, Steering Wheel Mounted Audio & Cruise Control. * ALG Best Residual Value * 2013 IIHS Top Safety Pick Will Buy Your Car even if you Don't Buy Ours! Please check out Greenwayford.com for more details.